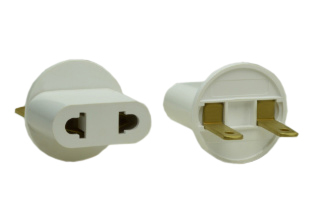 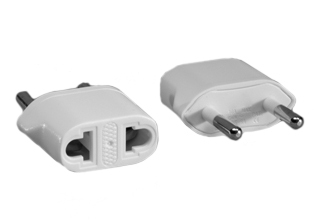 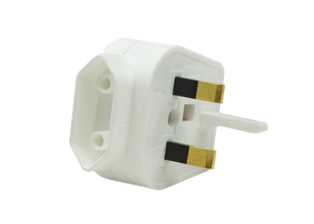 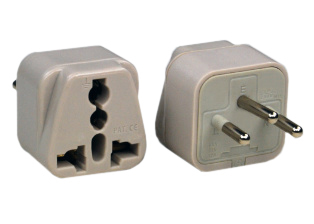 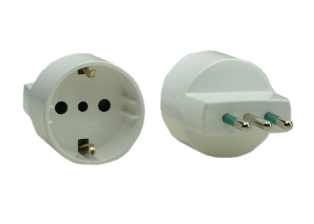 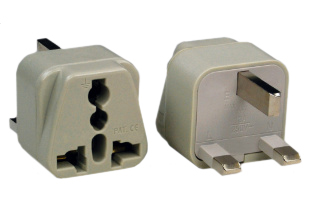 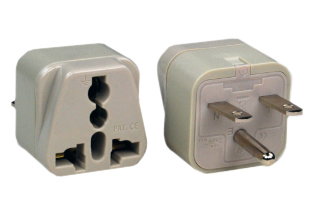 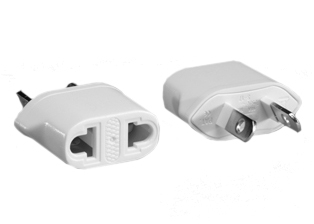 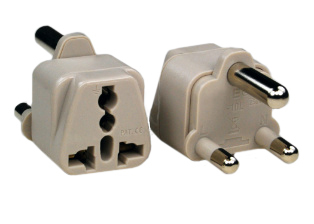 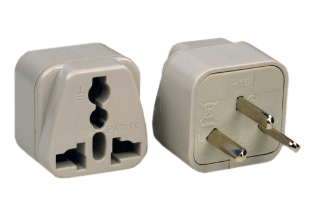 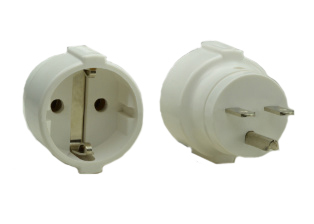 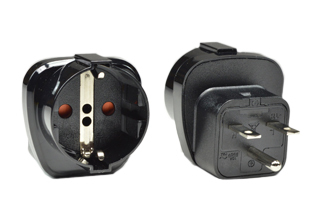 Description: UNIVERSAL BRITISH, UNITED KINGDOM, UK 13 AMPERE-250 VOLT TYPE G PLUG ADAPTER. 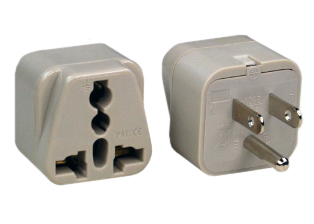 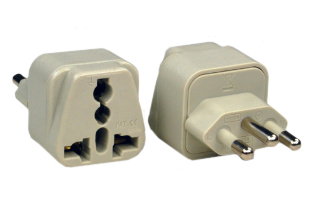 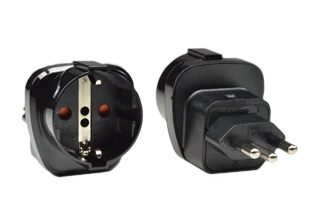 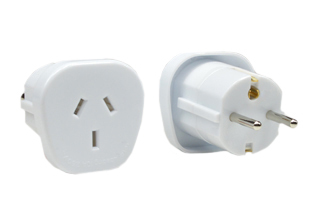 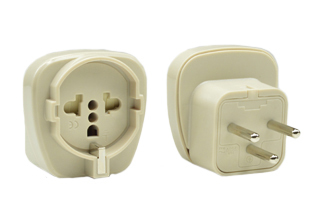 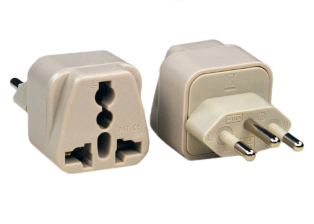 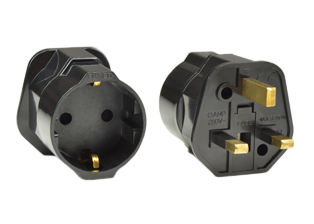 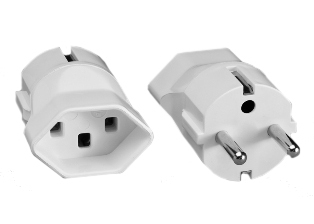 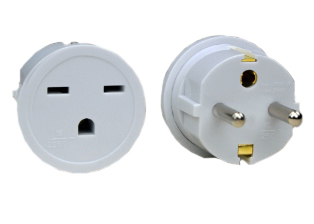 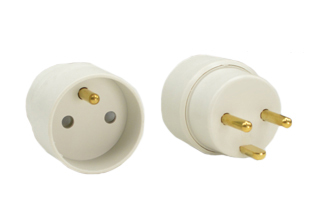 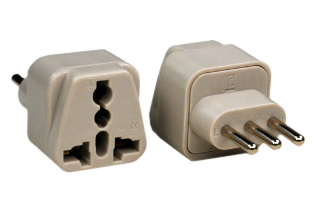 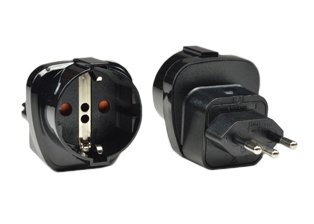 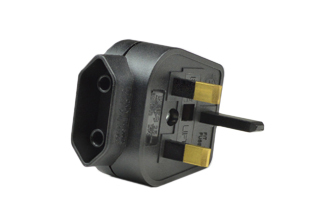 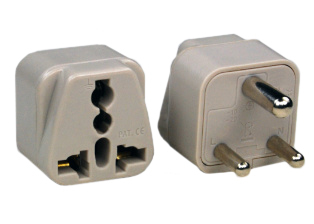 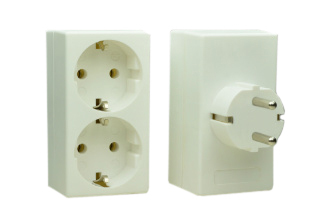 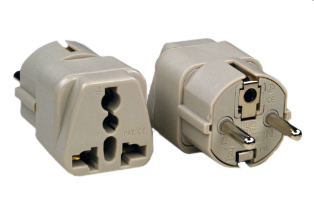 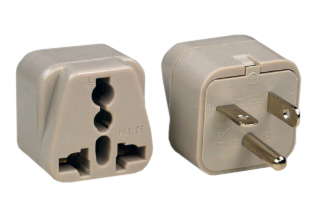 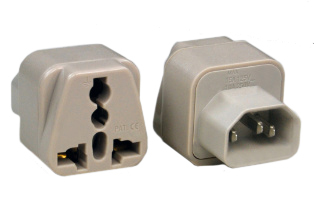 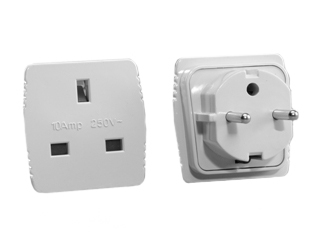 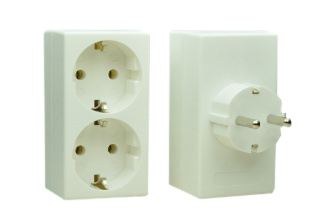 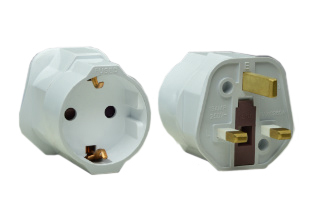 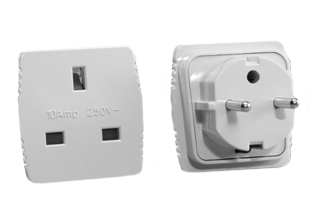 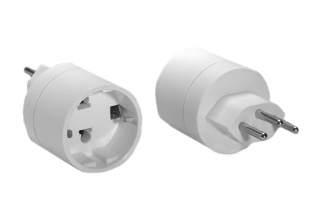 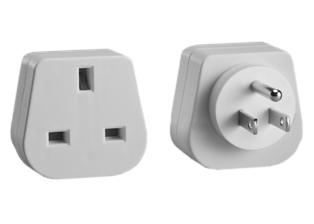 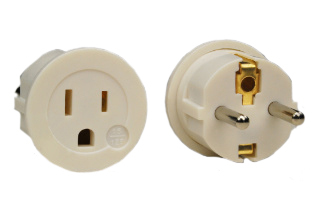 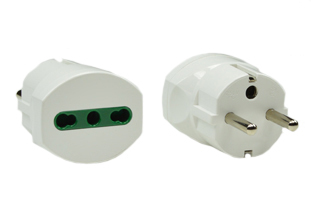 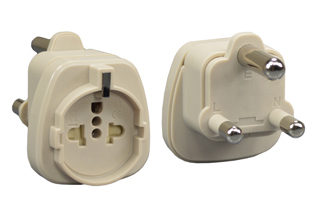 MATES EUROPEAN, AUSTRALIA, NEMA, WORLDWIDE INTERNATIONAL PLUGS WITH BRITISH BS1363A (UK1-13R) OUTLETS, 2 POLE-3 WIRE GROUNDING (2P+E). GRAY. 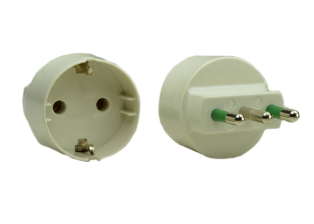 Note: Add-On adapter # 74900-SGA required for "Grounding / Earth" connection when # 30260 is used with European, German, French "Schuko" CEE 7/7 & CEE 7/4 plugs. 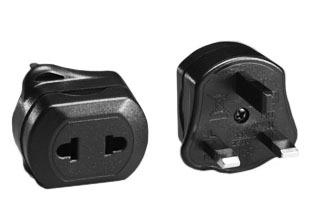 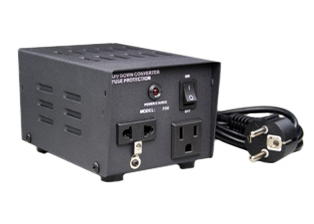 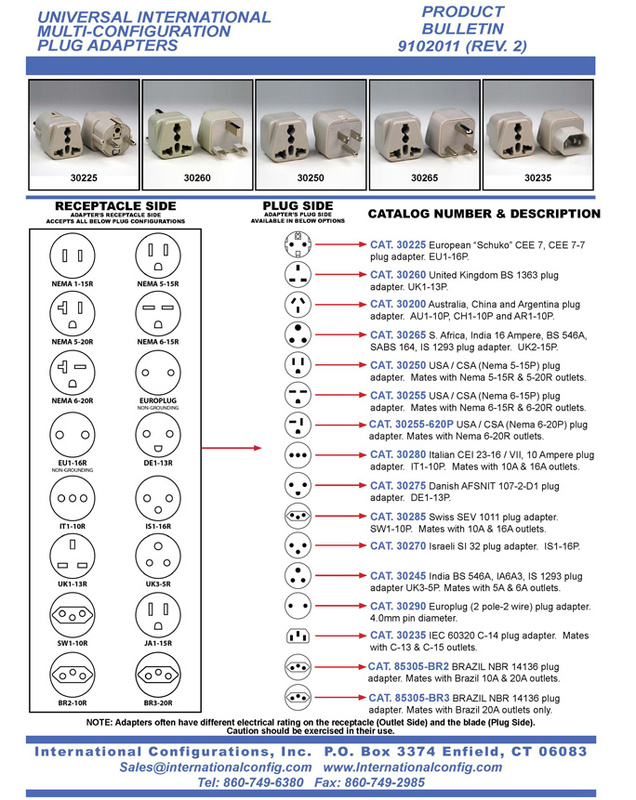 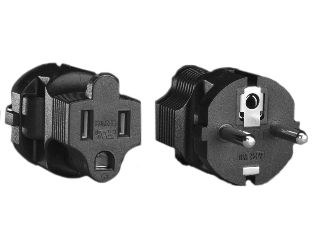 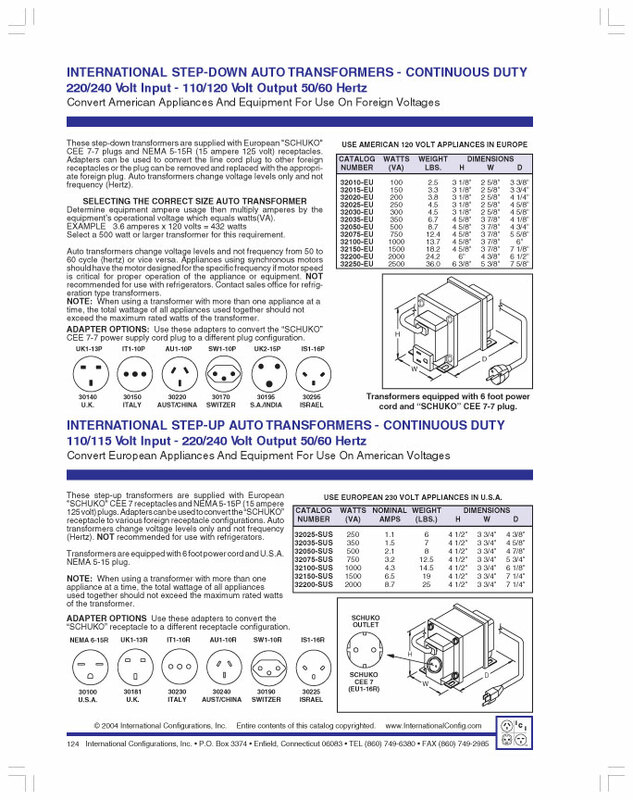 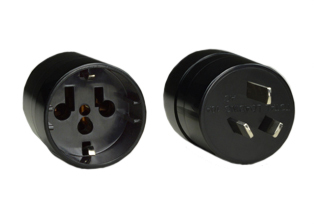 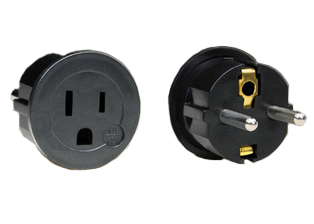 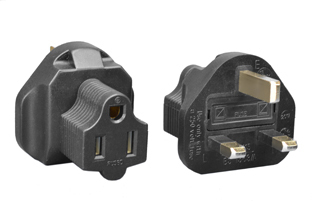 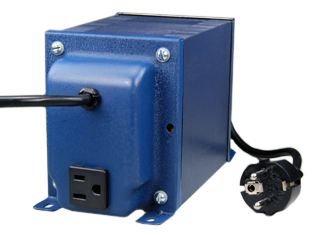 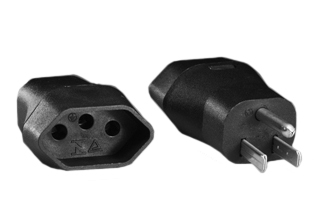 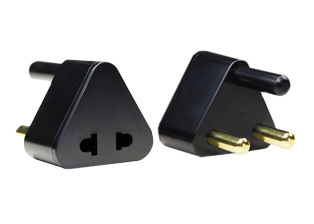 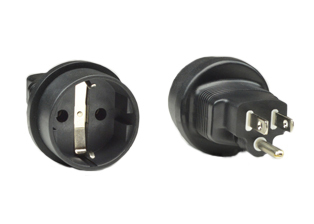 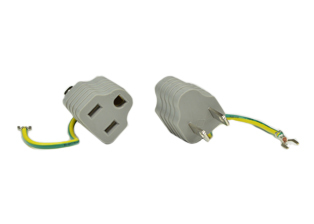 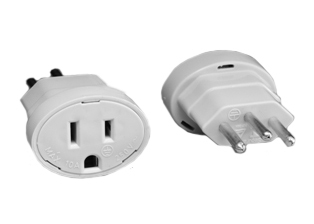 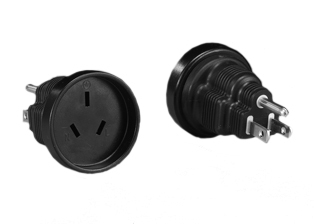 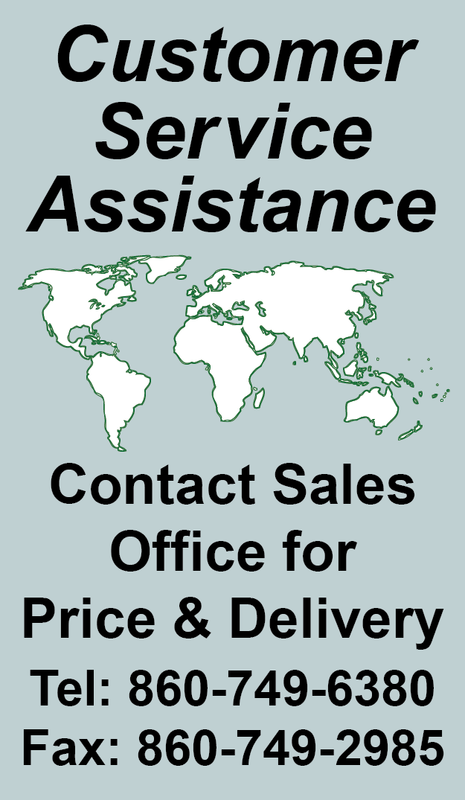 Note: Optional plug adapters with integral "Grounding / Earth" Connection are # 30140 and # 30140-BLK listed below in related products.